The micro one light flood by Lithonia Lighting is designed for commercial or residential signs, entry monuments or facades. The rugged, die-cast aluminum housing is constructed for maximum heat dissipation. 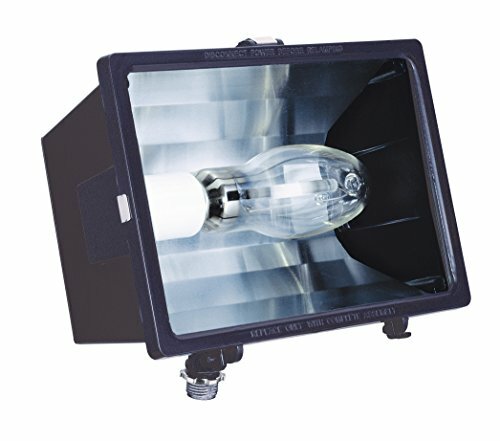 With dimensions of 6 x 9 x 7 Inch, the floodlight utilizes an anodized aluminum reflector with high efficiency and wide beam spread.